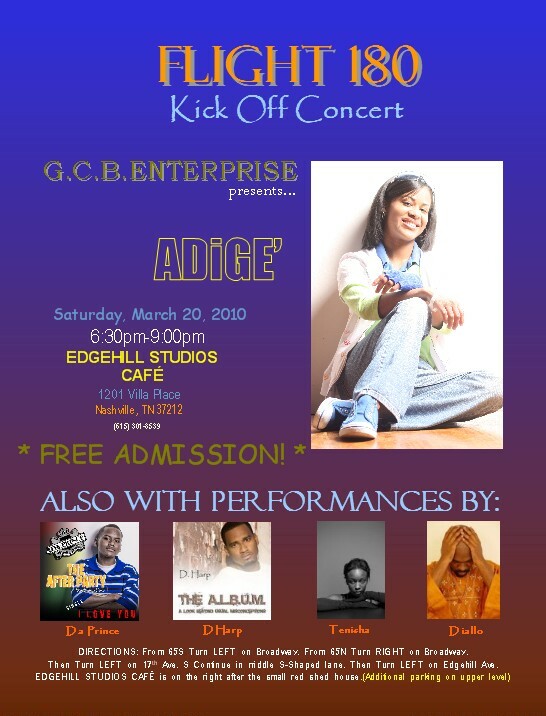 Fab Friend and Gospel Rapper Adige (Tianna Baker) will be performing at Edgehill Studios Cafe on Saturday, March 20, 2010, 6:30 – 9:00. 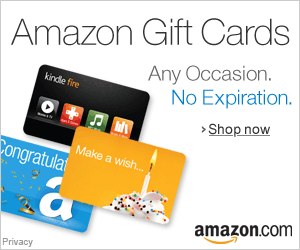 Adige has won several music awards in the area and she is definitely on the rise to becoming a star. Her flow is phenomenal and her lyrics continue to be insightful, entertaining, and uplifting. This is a family friendly event that will feature positive rappers (D.Harp), poets (Diallo), and singers. The admission is free and everyone is invited to attend.